& this item ships for FREE! Are you looking for the perfect grill for backyard barbeques? 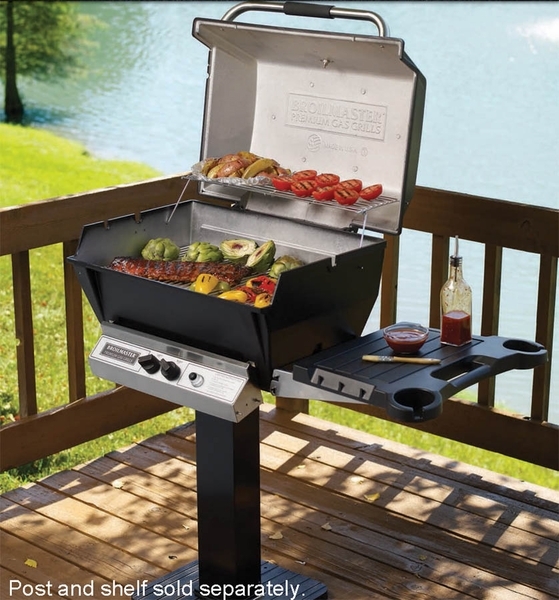 This natural gas grill may be just what you're seeking. Its total cooking area of 653 square inches includes a warming rack and a direct broiling area. Lighting the grill is easy with the included electronic ignition. Most parts have extensive warranties and are made of durable materials such as stainless steel and cast aluminum. 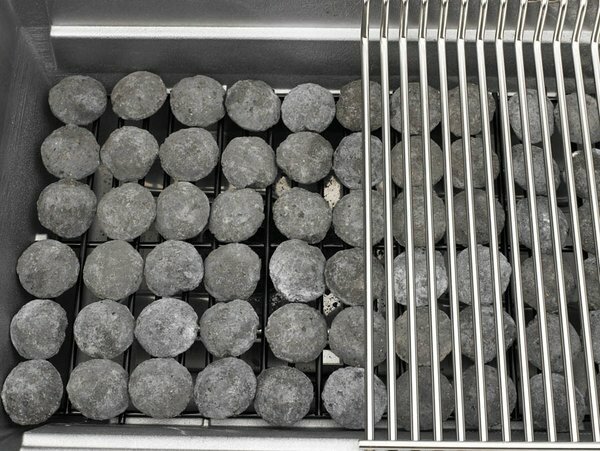 The burner delivers 40,000 BTUs, and the included Charmaster briquettes protect the burner while giving your food a natural smoky flavor. Our grill has an in-ground gas post. Will this grill fit any size gas post? 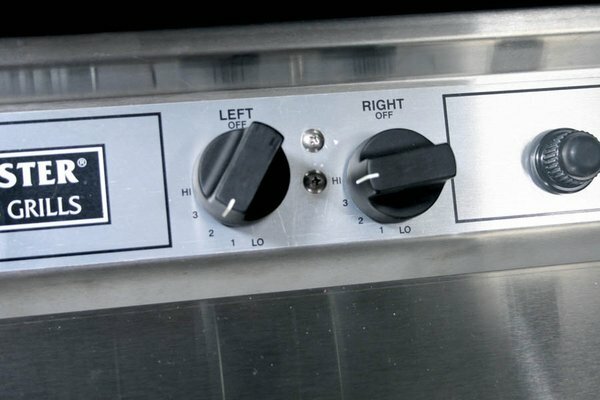 Believe our current grill is a Broilmaster. This unit only fits the post found here: http://www.elitedeals.com/cui-ss48g.html. I am interested in this grill but would like to have a front tray not a side tray. Is this possible? 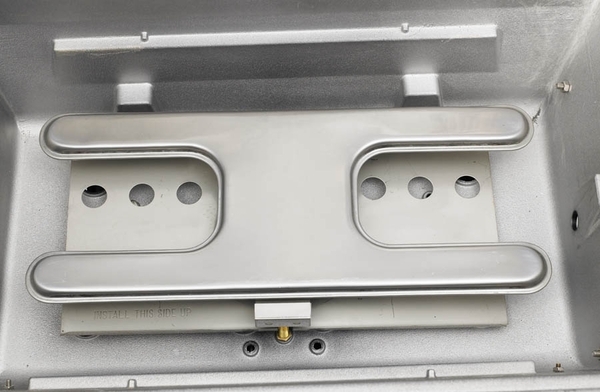 Per the manufacturer, the proper front shelf for this unit would be the Broilmaster Stainless Steel Barbecue Grill Front Shelf - FKSS. Grill head was mounted on an existing post in concrete and it works reality well with existing gas supply line. Purchased and installed two side shelfs for the grill head.